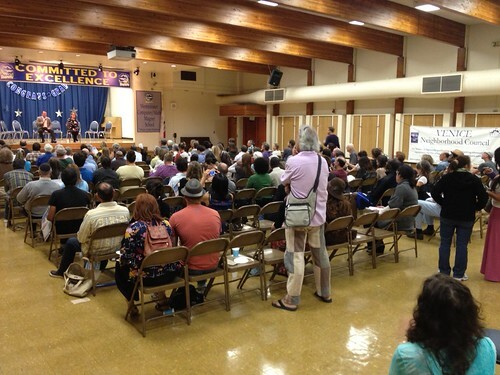 The Venice Neighborhood Council Candidate Forum is Tonight! - Yo! Venice! Home Abbot Kinney Blvd The Venice Neighborhood Council Candidate Forum is Tonight! The Venice Neighborhood Council Candidate Forum is Tonight! The Venice Neighborhood Council public candidate forum will be held this evening starting at 6:30 pm. The program will include mini-debates with planned questions asked by the election committee, a ‘meet and greet’ with the stakeholders and the opportunity for candidates to share campaign literature.